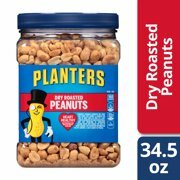 Showing 40 of 710 results that match your query. 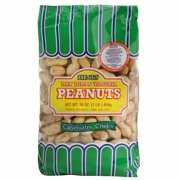 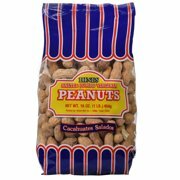 Product - Planters Salted Peanuts, 6 Oz. 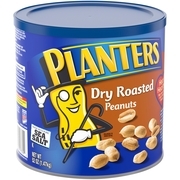 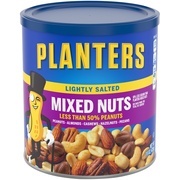 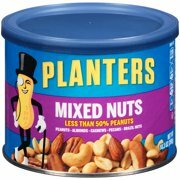 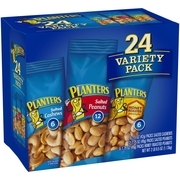 Planters Salted Peanuts, 6 Oz. 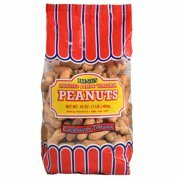 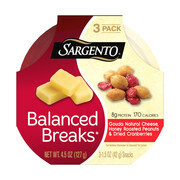 Product - Great Value Roasted & Salted with Sea Salt Mix Nuts, 26 Oz. 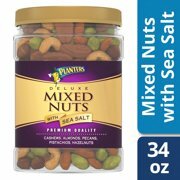 Great Value Roasted & Salted with Sea Salt Mix Nuts, 26 Oz. 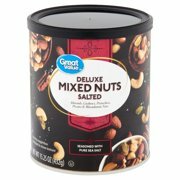 Product - Great Value Roasted & Salted with Sea Salt Deluxe Mixed Nuts, 15.25 Oz. 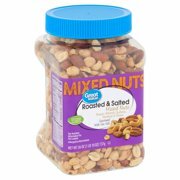 Great Value Roasted & Salted with Sea Salt Deluxe Mixed Nuts, 15.25 Oz. 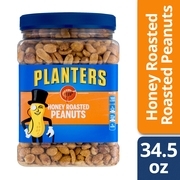 Product - Great Value Roasted & Salted with Sea Salt Cashew Halves & Pieces, 12 Oz. 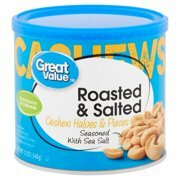 Great Value Roasted & Salted with Sea Salt Cashew Halves & Pieces, 12 Oz.